Bittersweet Farms, Inc. serves Ohio adults and adolescents with Autism Spectrum Disorders by focusing on various support methods which encourage these individuals’ growth and develop in an agricultural setting. On March 30, 2016 Robert Solt, III was appointed President of the Board of Directors of Bittersweet Farms, Inc. 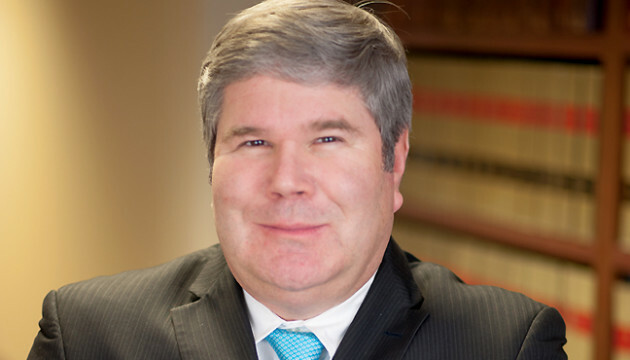 In addition to practicing workers’ compensation law full time, Mr. Solt is a past two-time president and trustee of the Northwest Ohio Self-Insurers’ Association and has served as chairman of the Workers’ Compensation Committee of the Toledo Bar Association. He is also a past member and chairman of the Sylvania Planning Commission and Architectural Board of Review. Other organizations which Mr. Solt has served as a member include: the Sylvania School Board Facilities Committee, the Sylvania Academic Excellence Foundation, Sons of the American Revolution, an Eagle Scout for the Boy Scouts of America, and is a founding member of the Great Black Swamp Frogs Baseball Club. Congratulations on your recent appointment as Board of Directors President Rob!